Increase the focus on CARE: Act early with preventative and minimally invasive approaches, to reduce the need for restorative treatments in the future. Aim to become an ‘oral care coach’, rather than a disease manager: Look for every opportunity to engage your patients in a motivational dialogue. Help them realize that taking responsibility for their oral hygiene and nutrition will help them achieve their own life goals. Tell them you have a shared goal – to maintain their teeth for life! Actively recommend prevention: Keep on spreading the good news – dental diseases are 100% preventable. Patients are looking for your expert recommendation of products, services and oral hygiene techniques that can help them stay healthy. Make it easy for them. Systematically assess risk-level and recall interval for all patients: Put in place prevention, assessment and management systems for periodontitis, caries and dentine hypersensitivity. Explain to your patients about their particular risk–situation – and jointly agree on a recall date. Remember, healthy patients need your coaching too: Help them to protect 100% of their mouths – for lasting peace of mind. Generation Z (born after 2000) – Unfortunately, the problem of childhood caries persists in certain risk groups. Take additional preventative measures whenever you see a child with risk-factors. Generation X and Generation Y (Millennials) – Some have left home, abandoned their dentist and let oral hygiene slip. The challenge is to keep them on the radar, keep them motivated and persuade at-risk patients to act before it’s too late. “Baby Boomers” (born 1946–1964) – As people have successfully maintained their teeth, ‘peak restoration’ has been pushed to a later age. “Baby Boomers” remain a “heavy metal” generation. 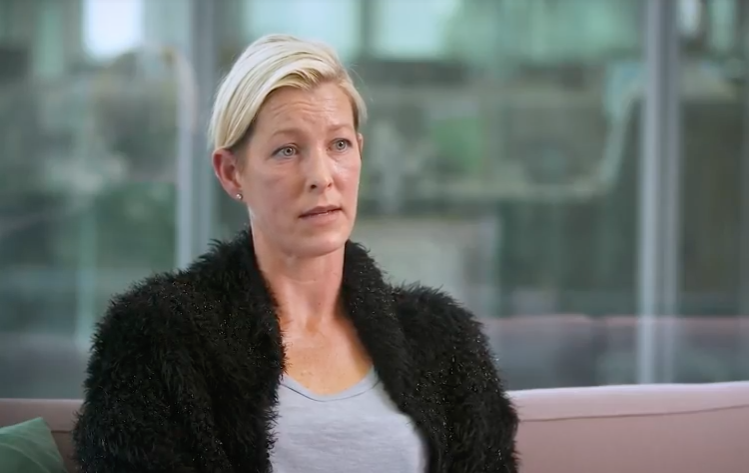 You need to consider a patient’s future capacity for self-care, when planning any operative treatment in someone over 50. The Greatest Generation (born 1945 and before) – The population is aging rapidly across Europe and most people are now keeping their teeth into old age. However, chronic diseases, poly-pharmacy and resulting xerostomia (dry mouth) is causing a rapid increase in coronal and root caries. These were the conclusions of the first session of the second #ColgateTalks eConference – Fit 4 Prevention, which took place on June 10, 2017. The eConference attracted more than 1,700 live participants from across Europe. Watch the Prevention Oriented Patient, the patient interview which introduced this eConference session here. Watch the replay of Session 1 of the eConference here: GenY Prevention – What Does it Mean for Your Practice? 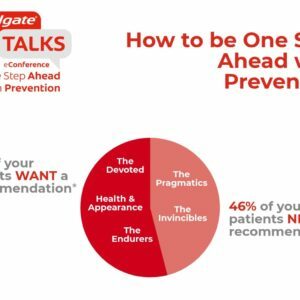 Access the patient interviews, session replays and handouts for the whole #ColgateTalks eConference – Fit 4 Prevention here. What can we do for our healthy patients? Posted in EduForum, Inspiration and tagged caries, childhood caries, coronal caries, dental professionals, dentine hypersensitivity, dry mouth, maintaining teeth for life, minimally invasive dentistry, motivational dialogue, oral care coach, oral hygiene, periodontitis, preventative dentistry, recall interval, root caries, xerostomia. Bookmark the permalink. Are You Getting The Best Out Of Your Dental Hygiene Department?